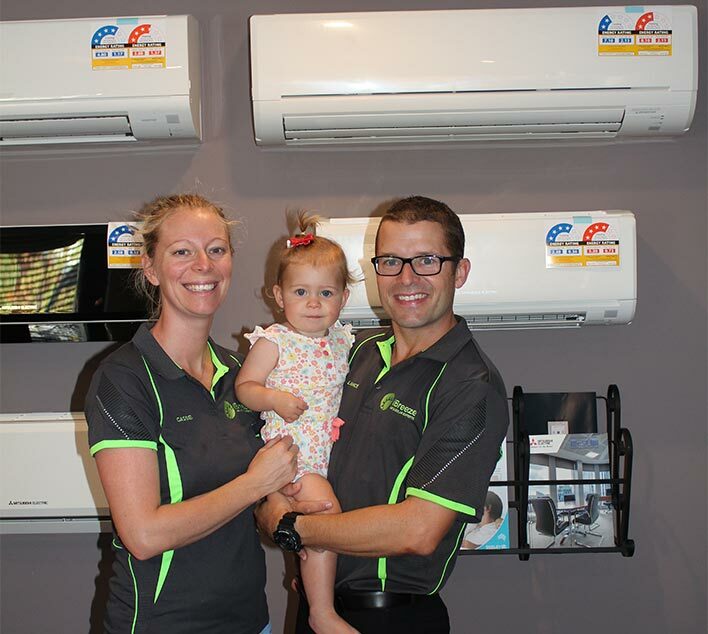 iBreeze is a small family owned business located in Mandurah. We are the best at helping customers find the perfect solar, air conditioning, or wood heating solutions for their home. When contacting iBreeze you won’t be met with pushy sales reps or subpar customer service, our owner Lance will most likely be your first point of contact and he will ensure your needs are taken care of. Our teams extraordinary knowledge of range of solar, air-conditioning, and wood heating brands is unparalleled and ensures your chosen product will satisfy your needs. So whether you are renovating, building or just looking for an alternative power, cooling, or heating solution for your home, iBreeze will be able to help you design and select the best product for you. We only work with the most trusted brands that are proven to manufacture quality products. Investing in your homes future with iBreeze will ensure that your family is comfortable and your home is functional – you may even experience a drop in household bills! We only stock the highest quality brands to service your home and purchase our systems straight from the manufacturer for the lowest cost. The brands we work with are committed to innovation and have a rich history providing efficient solutions to not only Air Conditioning but Solar Power and Wood Heating as well. We have valuable relationships with World-renowned air-con brands Samsung, Mitsubishi Electric, LG, and Jarrahdale. These brands have a wide range of systems from refrigerated to evaporative and everything in between. We stock ABB, SMA, and Jinko For all of your solar solutions. These companies all have a wide range of solar units to cater for any residential or commercial solar needs. They are the most efficient systems available and are competitively priced. Our expert team has the skills and qualifications to advise you on which system is right for your needs and then have it installed in no time. So if you’re thinking about improving the efficiency and comfort of your home or commercial space, contact iBreeze today!